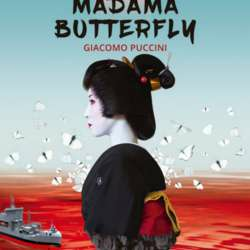 There is no need to say what Madam Butterfly is to Opera, fortunately we have the privilege to enjoy it in Granada next March. I know it is next year, but it is now when you can get good prices and and perfect seats for an spectacular view. The opera is in 3 acts, in Italian with over-titles in Spanish. Important: Be on time as it is not allowed to enter once the performance has started.